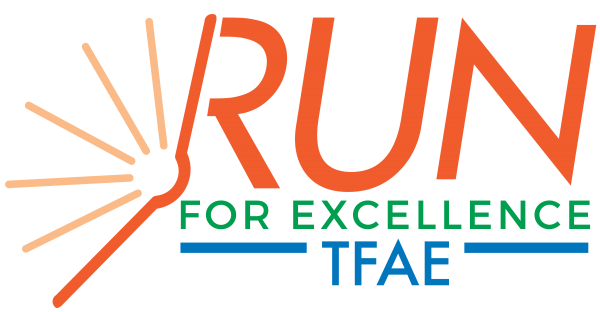 The 19th annual TFAE 5K Run for Excellence and Food Fest returns to Downtown Houma Saturday, May 11. Compete against hundreds of runners or take a leisurely stroll in the 5K. Your participation in the 5K gets you entry into the best after party in town! The Food Fest features live music from the Flamethrowers, all-you-can-eat delicious food from 30+ local restaurants and all-you-can-drink beer and beverages! This is one party you don’t want to miss! Want to just join us at the Food Fest? You can do that too! Plus, with our fun Kids Corner - there’s something for everyone!